Chilli Accepts Invoice Settlement via Paypal and Bitcoin ⋆ Chilli Marketing Ltd. 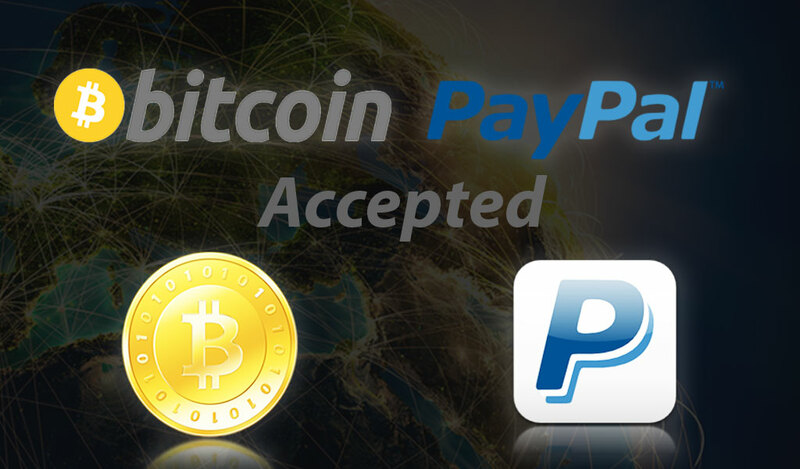 In order to simplify and facilitate payments especially from overseas clients, Chilli Marketing now accepts payments via Paypal and Bitcoin. Paypal settlement is accepted for all job categories except media buying service. It applies to any invoices below HK$20,000. Bitcoin settlement is accepted for invoices below US$500 only. Exchange rate is to be calculated based on that at the time of settlement. We will provide individual BTC receiving address for each client so that he can track the payment history from the blockchain ledger. For details please contact our client services executives. Though it is not mandatory, we strongly recommend clients to pay from a reputable wallet service such as Coinbase, Blockchain.Info or XAPO. Making a payment from digitalcurrency exchanges or directly from a private key / cold storage are risky and we won’t be responsible for any possible error or loss as a result of them. Chilli Marketing always works hard to explore the latest technology development and strives to translate them into benefits to our clients. It’s the way the world should go! Crypto is the future!